*first published on efy.com.my on January 19 2016. There’s nothing like the smell of freshly brewed coffee and baking pastries in the early morning. Or afternoon. Or evening. 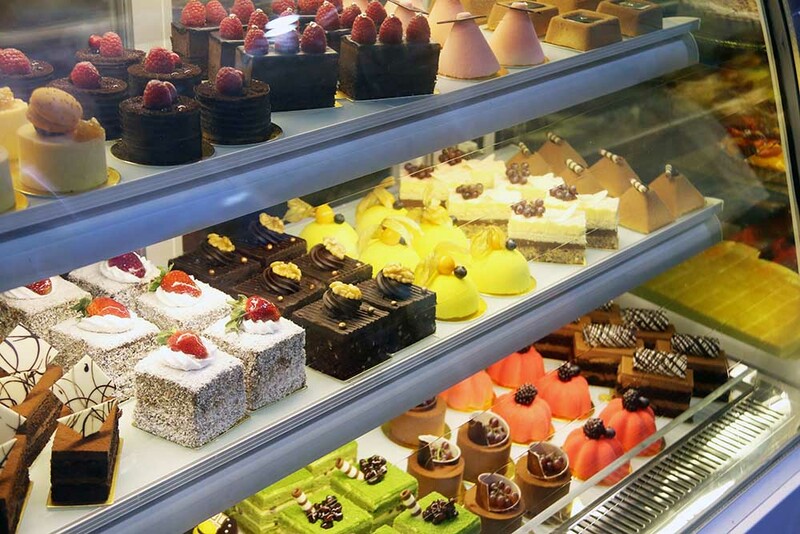 Coffee and cakes are always welcome, anytime! 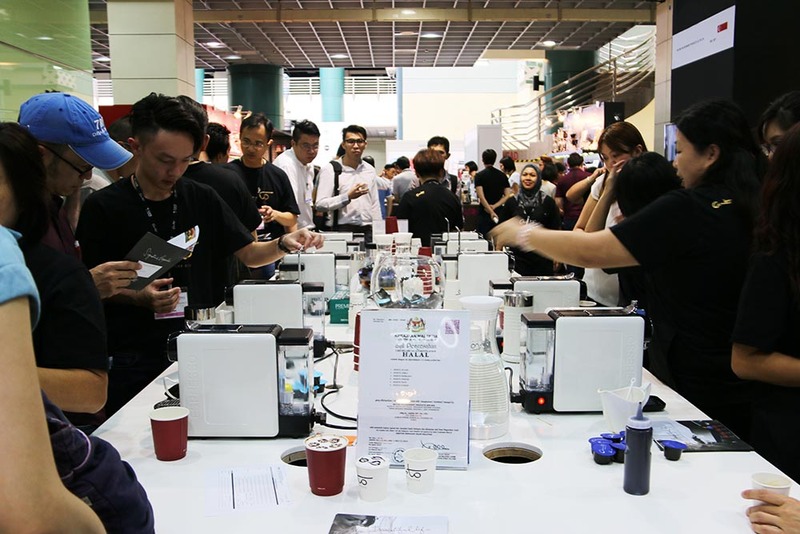 When I stepped into Café Malaysia 2016 at the Matrade Exhibition Center in Kuala Lumpur last weekend, I was in for a real treat to the senses. 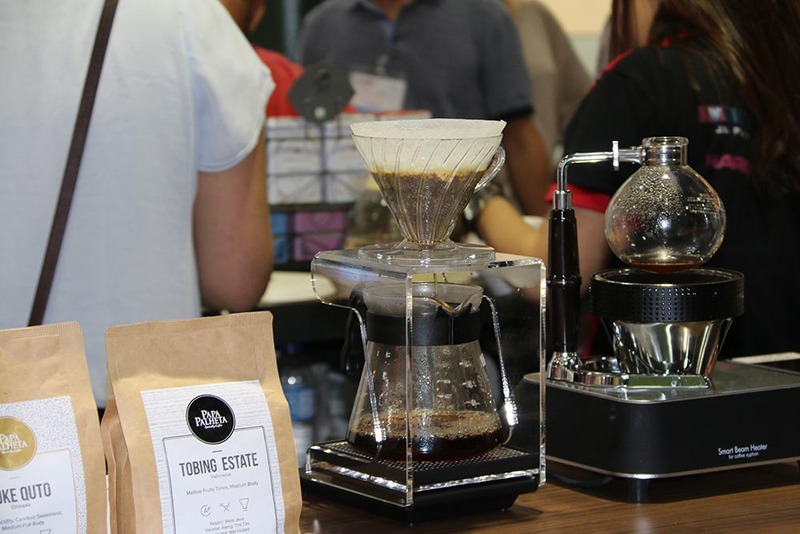 The aroma of freshly ground coffee beans and baked cookies was enough to set the tongue salivating and the stomach rumbling, whether or not you are a coffee lover. 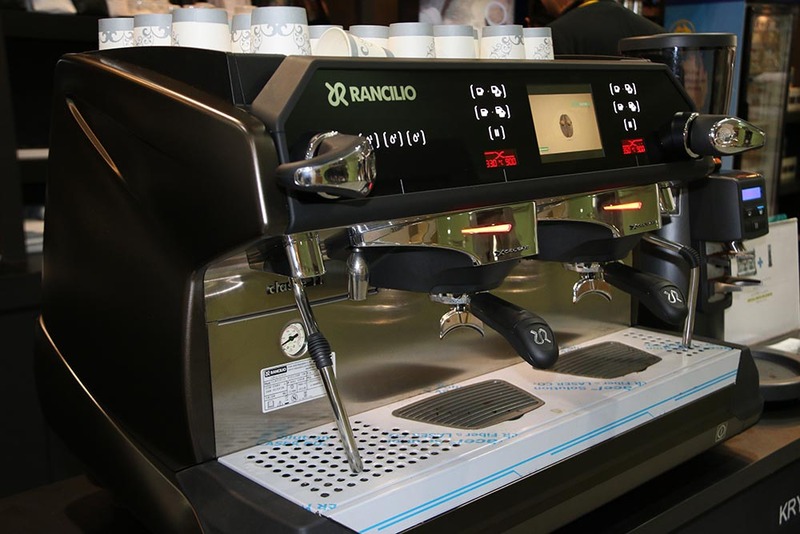 Organised by CEMS group for the second year running, the event which ran from Jan 14 to 16 is Malaysia’s first international café equipment, supplies and technology exhibition in Malaysia. 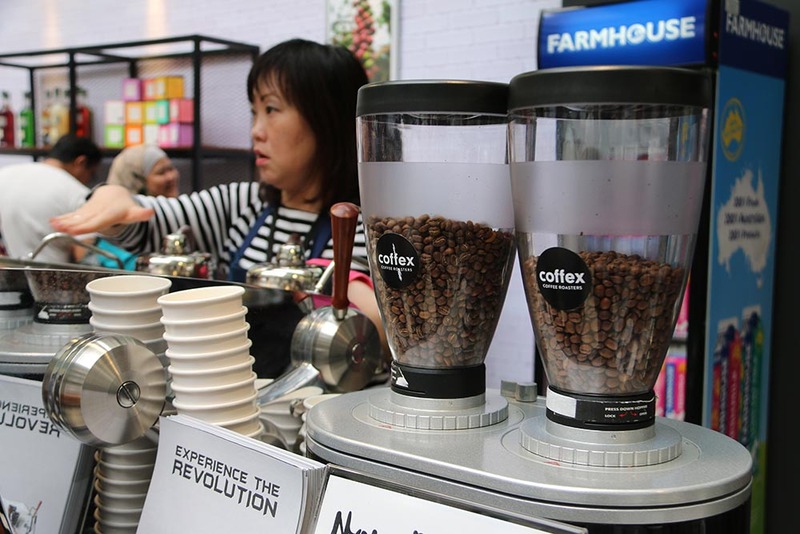 There were hundreds of booths selling everything related to coffee, tea and confectionary – from machines and presses to cake ovens, eco-friendly packaging and many more. As I made my way through the throng of visitors, staff standing at the booths enticed me with beautifully baked cakes and sweets, brewed coffee, squeezed juices and even ice-cream. 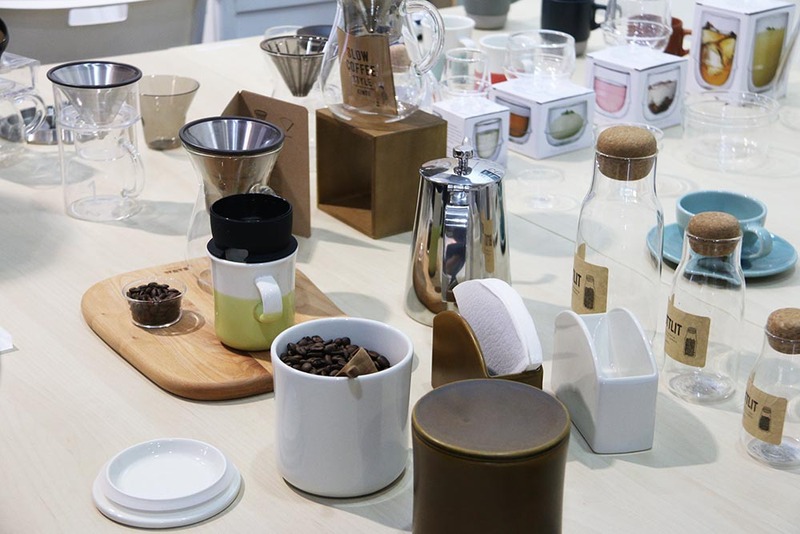 There was also specialty coffee and bakes from all over the world. At the main foyer, a contest was taking place. 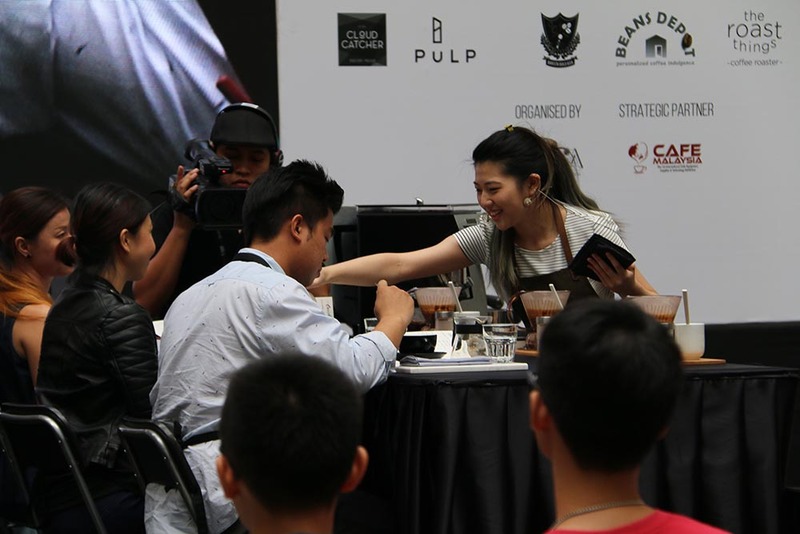 Three national barista championships; namely the Malaysian Barista Championship, Malaysia Latte Art Championship and Malaysia Brewers Cup were held in search for the country’s top coffee makers. 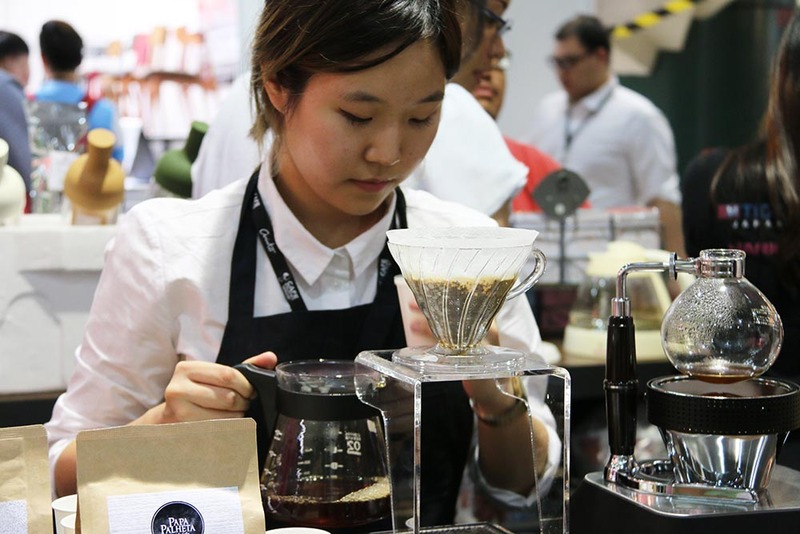 Young and enthusiastic baristas performed in front of the public; steaming, measuring and brewing that perfect cuppa as if by magic. The winners will go on to represent the country at their respective world championships. 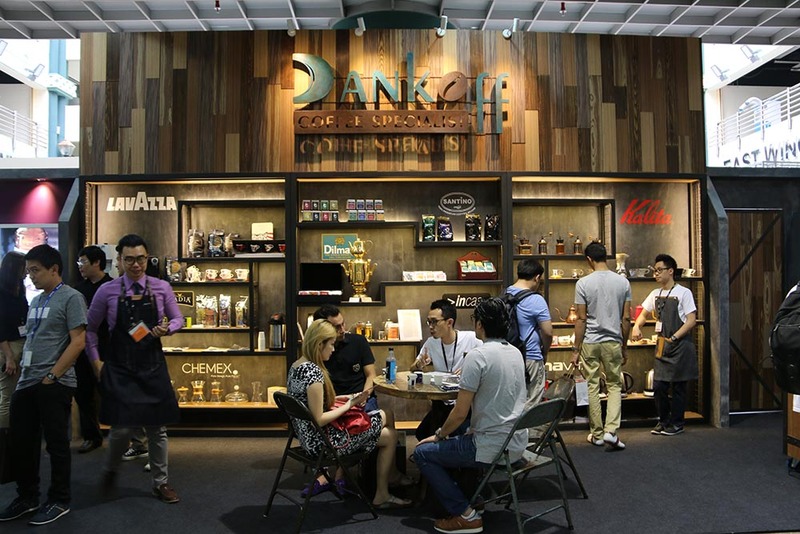 “Response (to Café Malaysia 2016) has been very good! In fact, the queue was so long that it snaked outside of the venue,” said CEMS group managing director Edward Liu jovially when met at the venue. “We have more exhibit space and a larger space this year, so we are delighted with the good numbers. It isn’t just a trade show, it is a lifestyle event as people these days like to enjoy the better things in life,” he emphasised. 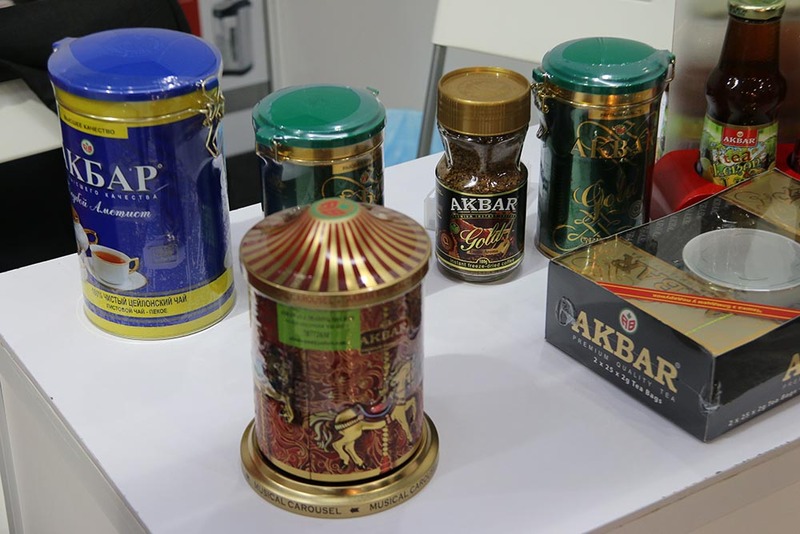 An estimated 10,000 visitors, both trade and public, attended the event. 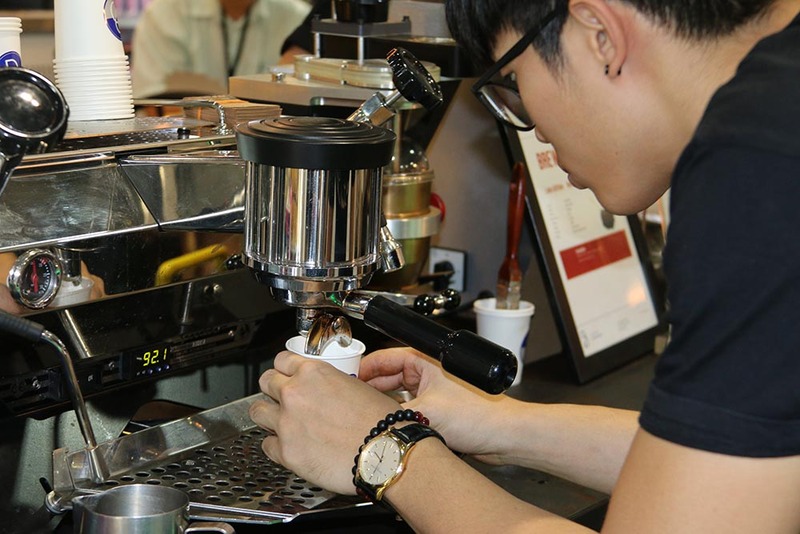 Liu added that the overall café scene was still growing and had lots of potential.“More and more cafes are opening up in KL, driven by a demand, particularly from the younger generation,” he stated. With that, Liu was optimistic about an equally, if not more successful show next year. “We’ve already slotted next year’s dates! It’s happening from Jan 12 to 14 2017,” he announced.